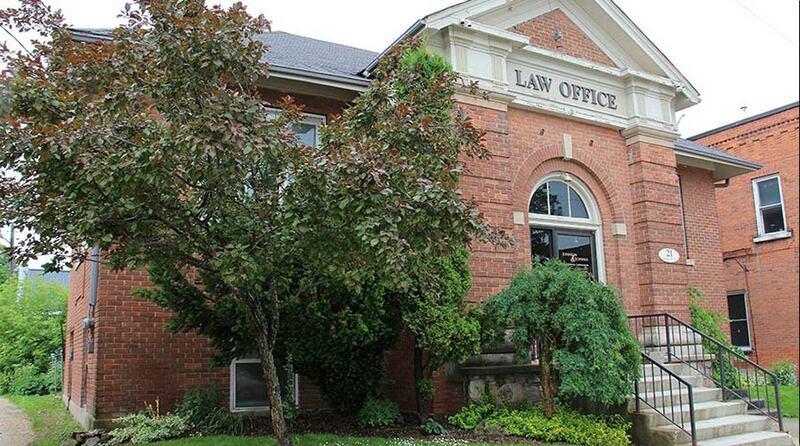 Real Estate Law is one of our main areas of practice. When you are buying real estate in Grey County, rest assured that we live and work in the area, and we are well experienced in working with local governments and municipalities in achieving the best results for you. We can assist you with all aspects of your real estate deal, from drafting the initial offer, reviewing the agreement with you, conducting the title search, working with the other law firm, drafting the purchase and sale documents, meeting with you to sign the closing documents, and, finally, to closing the deal for you. Our real estate assistants all have extensive experience in this area and are committed to client satisfaction. Feel free to ask us any questions that you might have about your real estate deal – we can help you through the process and will make it as stress-free as possible.